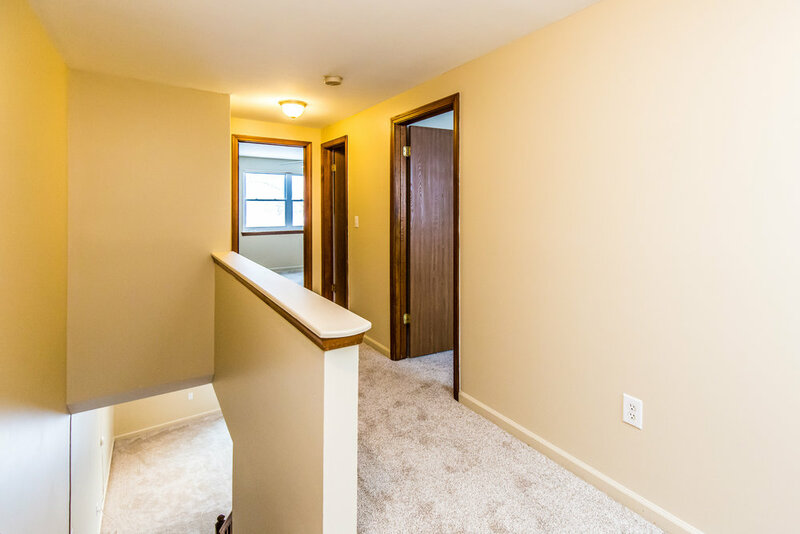 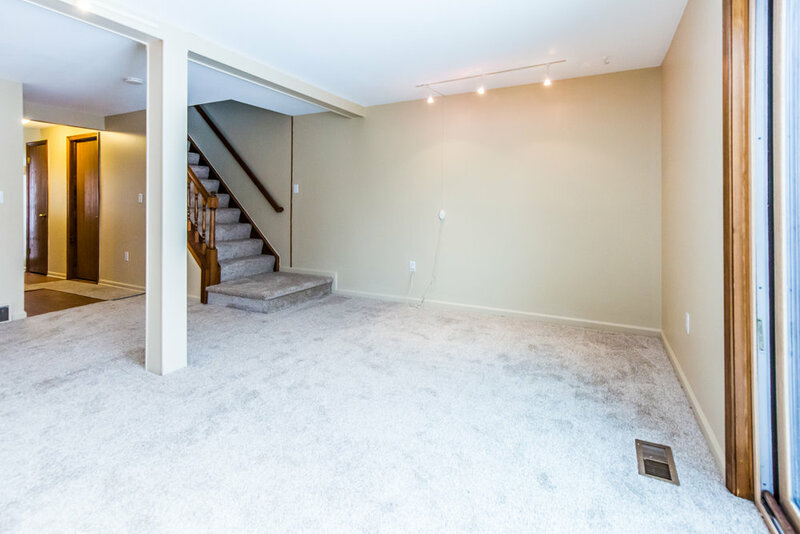 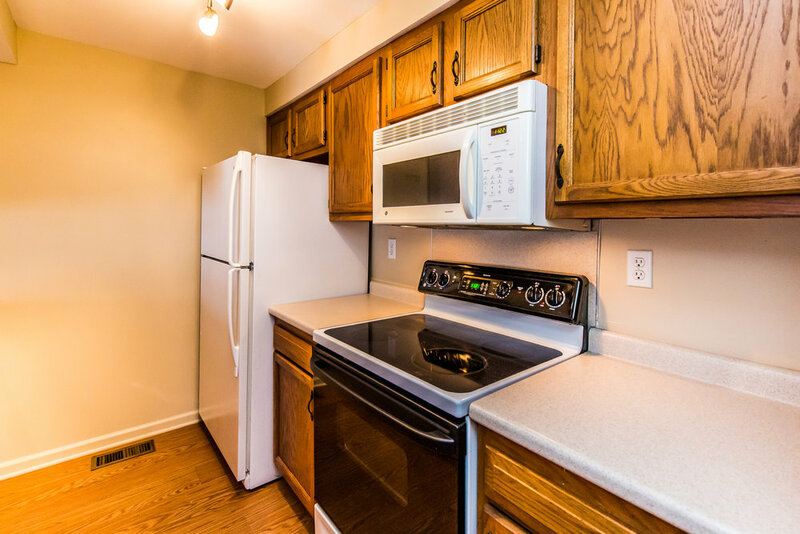 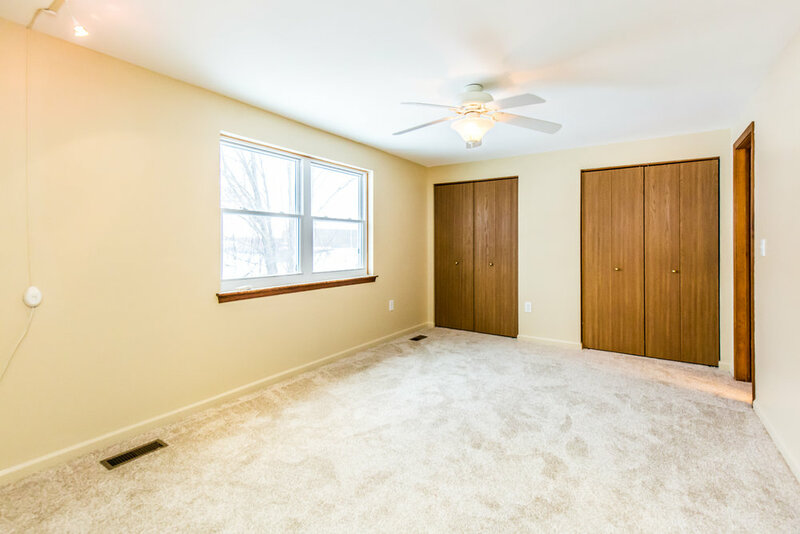 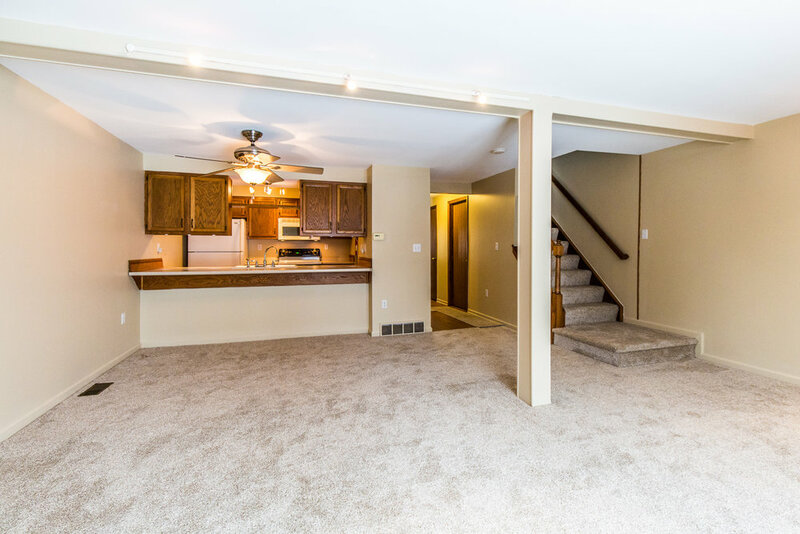 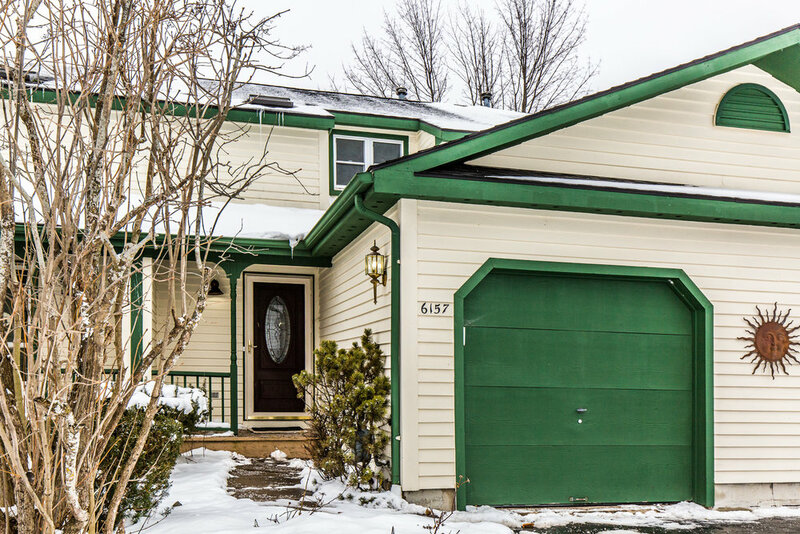 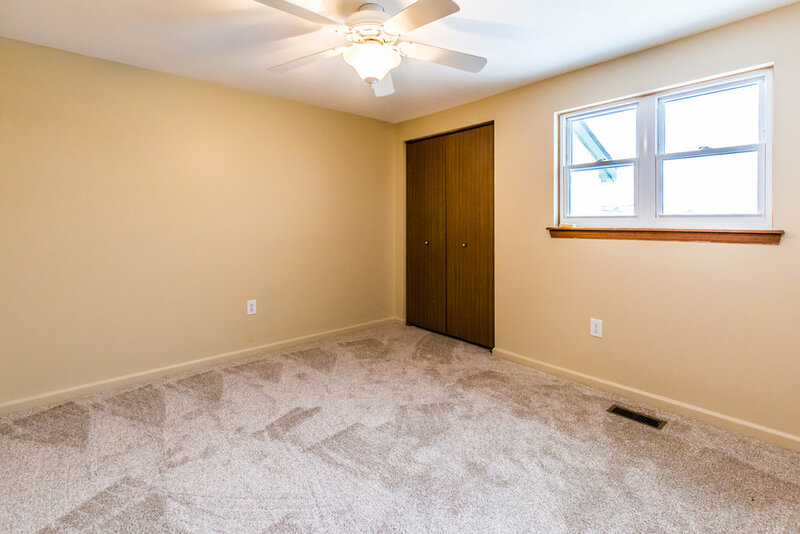 Move-in ready townhouse in the heart of Cicero! 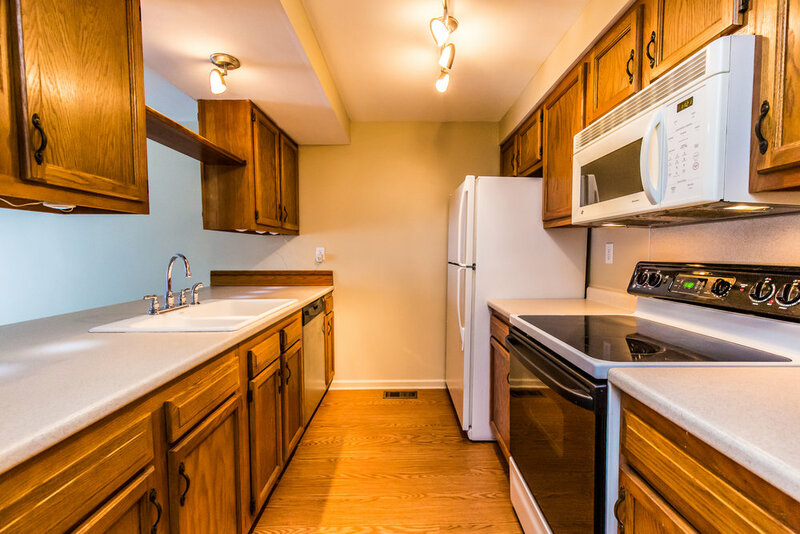 Features include: open kitchen with large countertop/breakfast bar (all appliances stay). 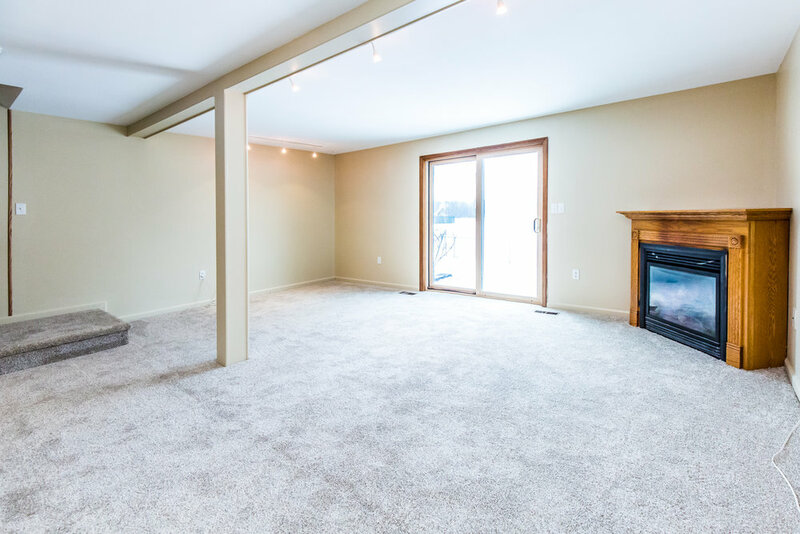 Spacious living room with corner gas fireplace with wood mantle, and slider to deck and private yard. 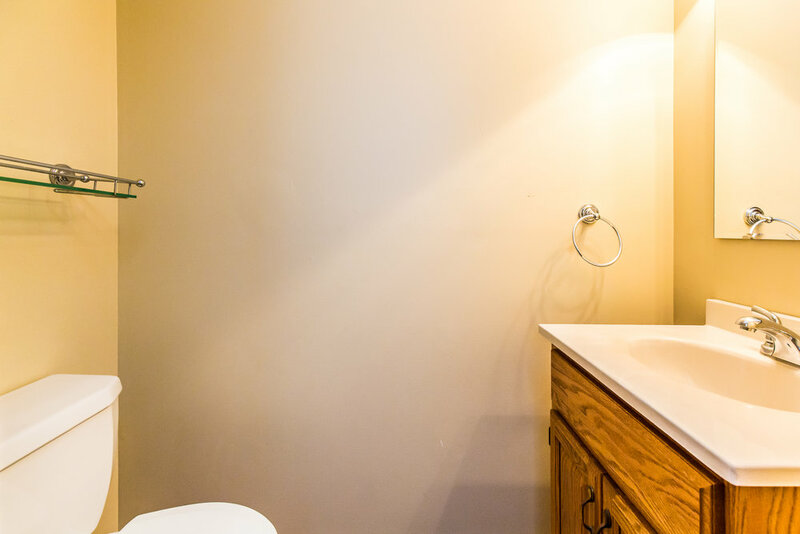 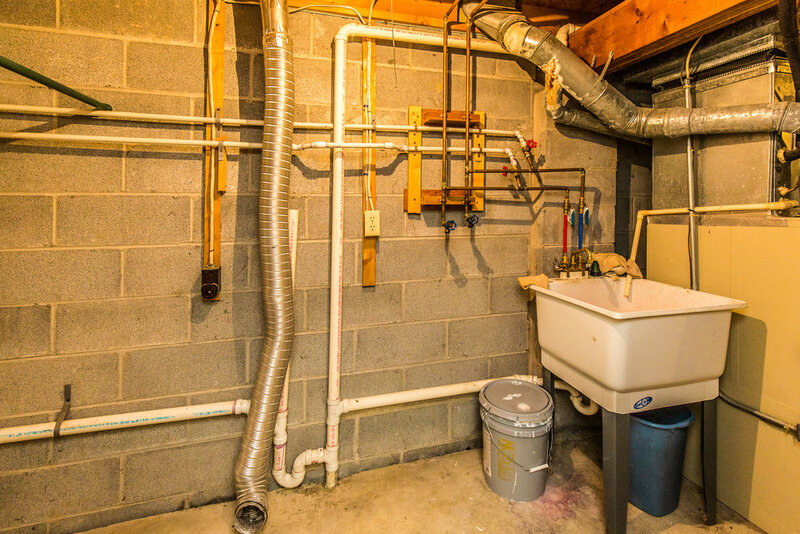 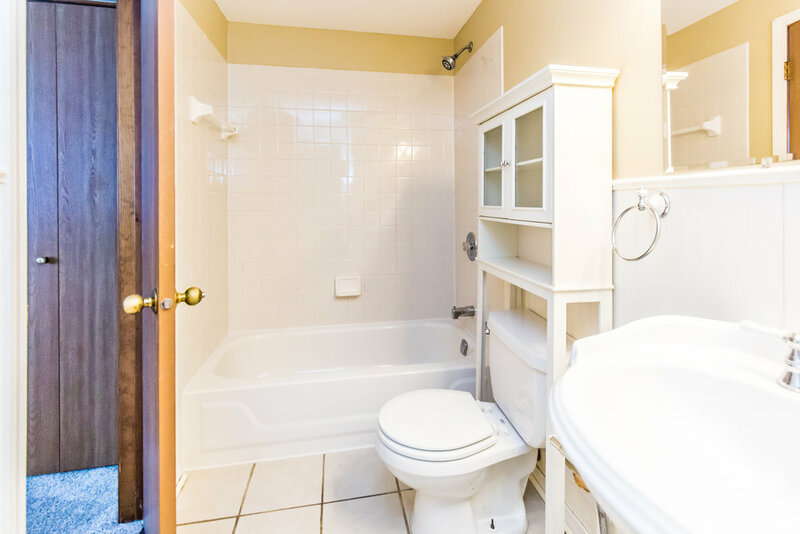 Large master with double closets and private entrance to full bath. 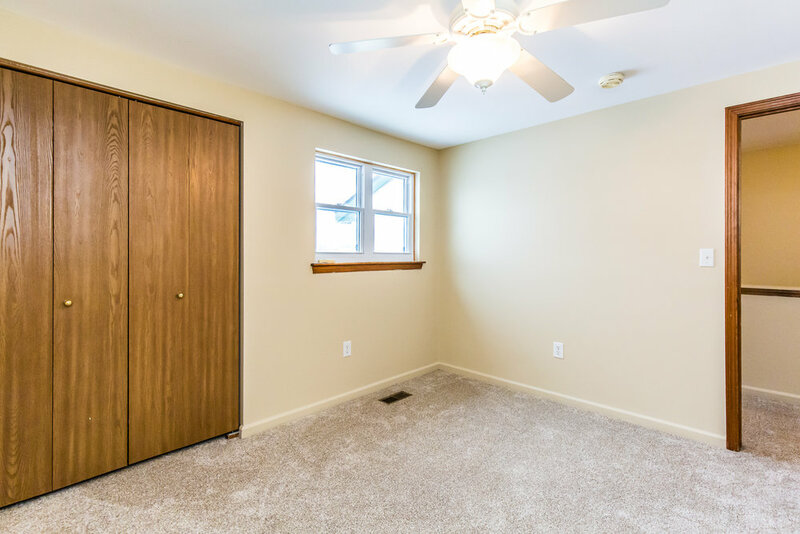 Good size second bedroom with full closet. 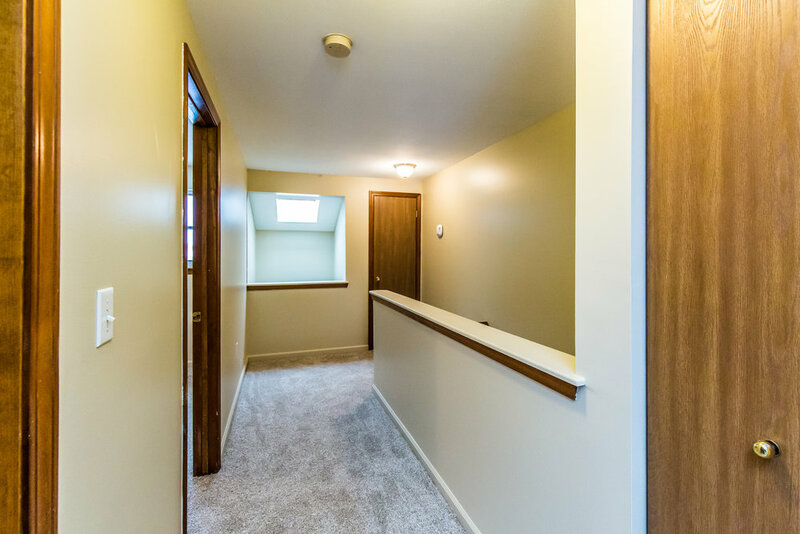 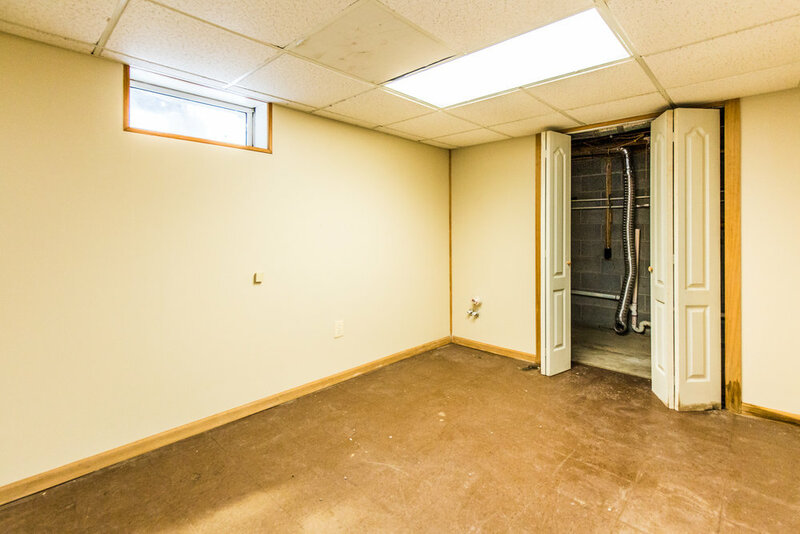 Updates include newly painted interior and new flooring!